Drawing the focus off of the iPhone for sure. 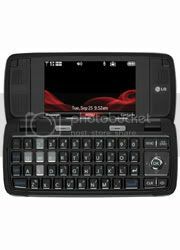 After all The LG Voyager is being offered by Verizon. Verizon customers have been locked into using Verizon Cell Phone due to fact Verizon doesn't use SIM Cards. iPhone lovers were able to by a unlocked iPhone for two months plus now. 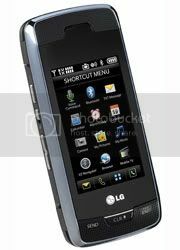 Will the hackers be able to convert the phone non Verizon users will be seen shortly after it's release. The focus on all Cell Phones in the future will be on these types of technology. Every function in one box. MP3 Player, Email, Internet, Text, Operating systems, Blue Tooth. Will these phones slow the sales of Laptop computers also remains to be seen. They Just might.